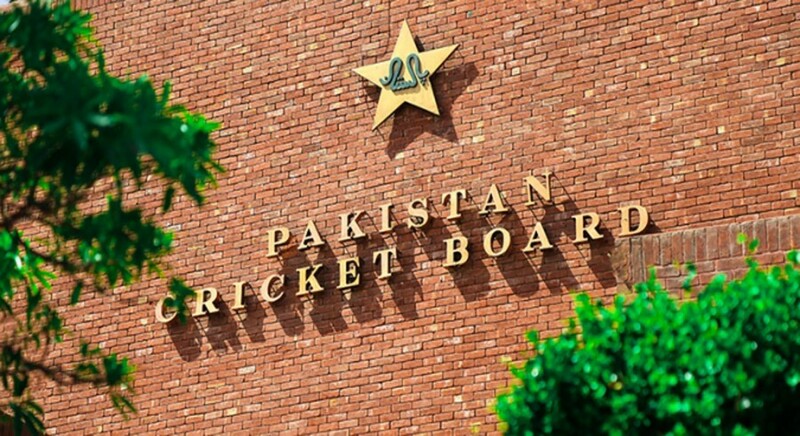 The Pakistan Cricket Board (PCB) has decided against sending governing body members, journalist or any other renowned personality to the United Arab Emirates (UAE) for the Pakistan Super League (PSL) season four. According to Daily Express, the development was made when a governing board member asked the PCB Chairman Ehsan Mani for his plans to send the officials to UAE for the upcoming season of the tournament. To this Mani replied, that the board will not send anyone to the UAE for the league and if any high level official wants to visit on his own, he will be provided match passes. In previous three season of the tournament, about 40 to 50 journalists had visited the UAE on the board’s expenses. However, the decision will not be applicable on PCB’s employees in the top hierarchy as they will tour the UAE during the league. Recently, the board had sent Chief Selector Inzamamul Haq to South Africa for no particular reason. Not only that he was provided business class seat, stay in a five-star hotel and was also paid $200 in terms of daily allowances.